Price listed is for six charms. 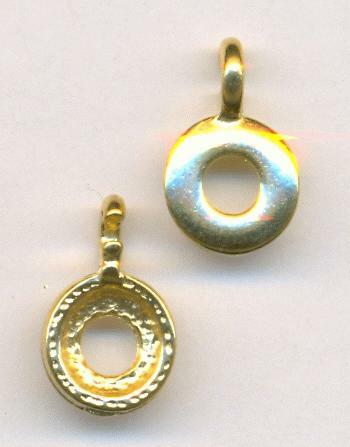 They are approximately 15mm by 9mm gold plated cast metal charms. The measurement includes the loop. Most of these will come with the loop open, but they can easily be closed.